When CAN a company cancel a purchase because the target’s business took a sharp downturn BEFORE the deal closed? That is the question in front of the Delaware Supreme Court right now as it decides the fate of Akorn, Inc. which was sold to German drugmaker Fresenius SE—and then the deal was scrapped. “Since it’s the first, people will compare their cases to this one to see if they have enough to walk away,” said Charles Elson, director of the John L. Weinberg Center for Corporate Governance at the University of Delaware. According to news sources, the decision is eagerly anticipated by arbitragers who bet on merger-and-acquisition deals, and will shed light on what amounts to a “material adverse change” in a firm’s business under Delaware law. Many high-profile disputes over merger and buyout deals are heard in Delaware, corporate home to more than half the U.S.’s public companies and more than 60 percent of Fortune 500 firms. Its chancery court specializes in quickly hearing big-dollar business cases. Akorn sued in April after Fresenius pulled out of the deal, citing the U.S. company’s plunging revenues and operational problems. 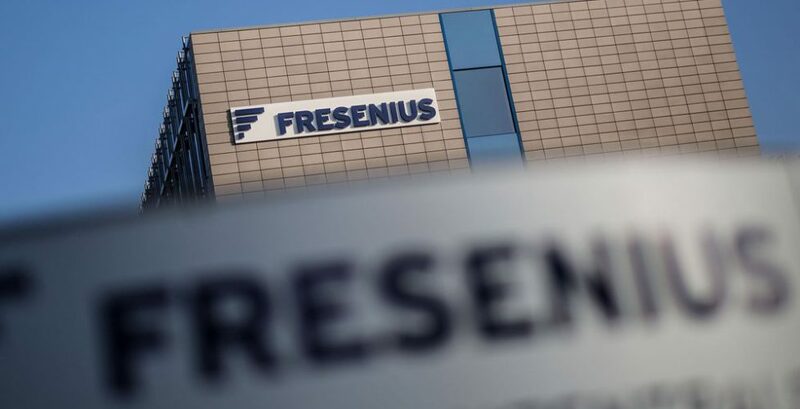 As the deal was being finalized, Fresenius officials discovered Akorn wouldn’t meet profit projections. An anonymous whistleblower also tipped off Fresenius executives about a longstanding pattern of problems in Akorn’s drug-development and manufacturing systems. And so the Delaware Supreme Court will offer a ruling soon on the “material change” law shown in this case. But disputes happen every day because we just don’t see things the exact same way. So when those nasty things happen to YOUR company, including landlord-tenant matters, contract issues and even collections, call on that good-guy litigator, Dean Sperling, who will work to resolve YOUR matter with YOUR best interests in mind.